Researching different makes and models is a good way to get started when buying a car online. Buying a car online may be preferable for individuals who find haggling with car salesmen uncomfortable. For some time, there has been increasing interest in finding ways to use the internet to make life easier. Buying a car the traditional way -- going to a dealer’s lot and haggling out a price -- can be difficult and time-consuming. More and more people are choosing to buy a car online instead. There are many tools available to someone who wishes to buy a car online, including pricing guides and services that can find better deals than one person could by going to dealers. Although it is possible to do so, it is not necessary to perform the transaction completely online in order to take advantage of good deals. Some auto sales websites estimate that nearly 30% of those in the market for a car will buy a car online. There are many advantages to be had by purchasing a car this way. Not only does it save a customer’s time and money, but much of the stress is taken out of the process as well. There are no tough salesmen to deal with on the internet, though there is sometimes still the opportunity to haggle a price down. One of the first things someone who wants to buy a car online should do is to become familiarized with the makes and models he could be interested in. For this, it may be a good idea to take a trip down to the local dealer. This is the only way to experience the way a car drives and to actually use the features it may include. It also helps to read reviews written by those who have driven or purchased the car, to get other opinions. The next step to buying a car online is to research prices. 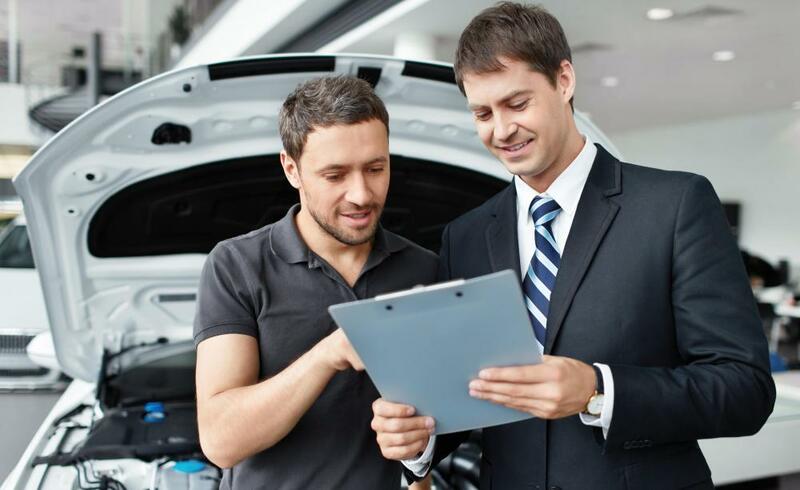 On websites like CarsDirect.com and Edmunds.com, a car buyer can find out retail prices in the area and compare them to the invoice price, or the price the dealer pays for the car. In the case of CarsDirect.com, the buyer can bypass the dealer altogether and simply have the vehicle delivered to his home. For someone who prefers to have personal contact when making such a purchase, the site Edmunds.com can put a buyer in contact with internet managers at a dealership. These people can often give customers deals not available to someone who walks onto the dealer’s lot looking for a car. Many of those who desire to buy a car online will be familiar with the online auction site eBay.com. eBay has a division known as eBay motors, where a large number of cars are sold on a daily basis. Buying a car through eBay provides very little contact with the seller, but good deals on used cars can be found this way. Other sites, such as CarsBelowInvoice.com, offer advice and price quotes to buyers, and can put them in touch with dealers who can give a buyer the price he wants, if possible. 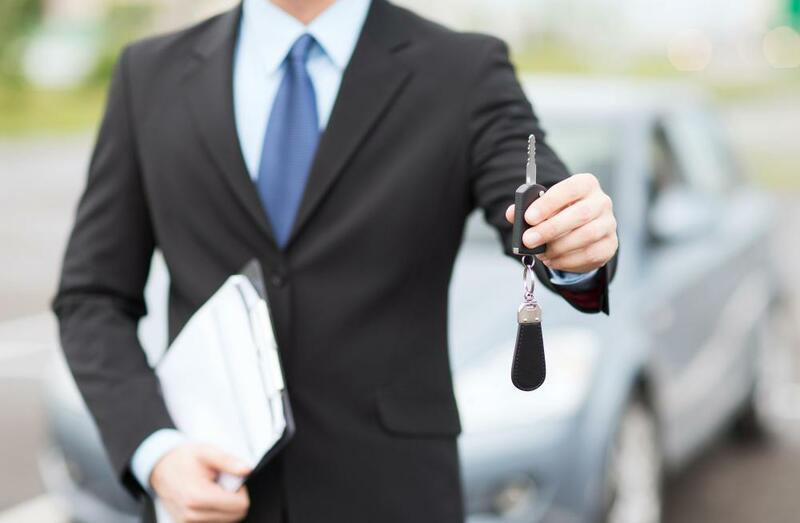 How do I Find Reputable Used Car Dealers?